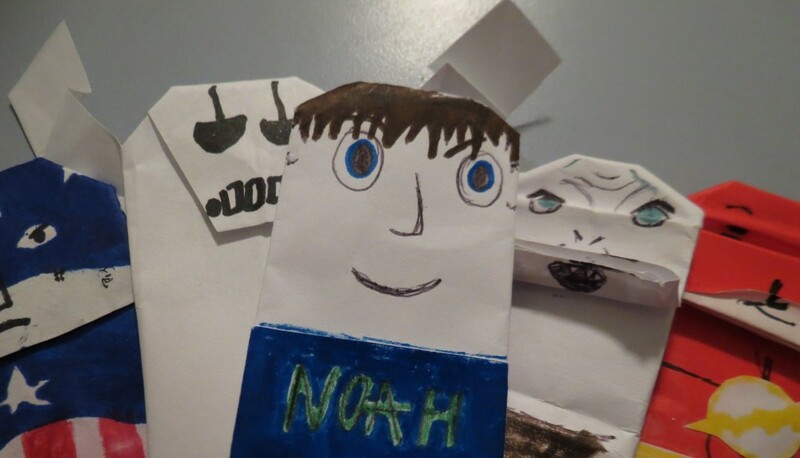 Doodle-gami is a site inspired by Tom Angleberger and his book, ‘The Strange Case of Origami Yoda.’ I will post pictures of my doodle-gami (and origami), so everyone can see them! I will post links to other Plastic Dinosaur sites, so you can see the awesomeness of their sites! Enjoy! Noah? You sent me a FOLLOWER request, not a Webmaster request. Oh! Sorry! I’ll fix it right now.